Adam Kimble set the Truckee Marathon course record, had a great time doing it, and wrote this race report. Click here for the report, and click here for Adam’s website! Save $10 on your entry! 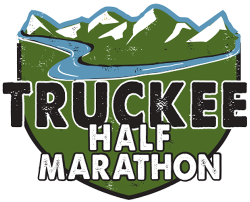 We are proud and excited to announce the inaugural Truckee Marathon. Come join us this September 25th for our Marathon, Half Marathon, or Marathon Relay featuring a superb course and Historic Downtown.